Directions: This is an easy drive from the Bay Area. Your GPS may get confused once you enter the National Park, but there's not that many roads to choose from and the paper maps are very good. The coordinates listed are for the visitor center at Bear Valley. 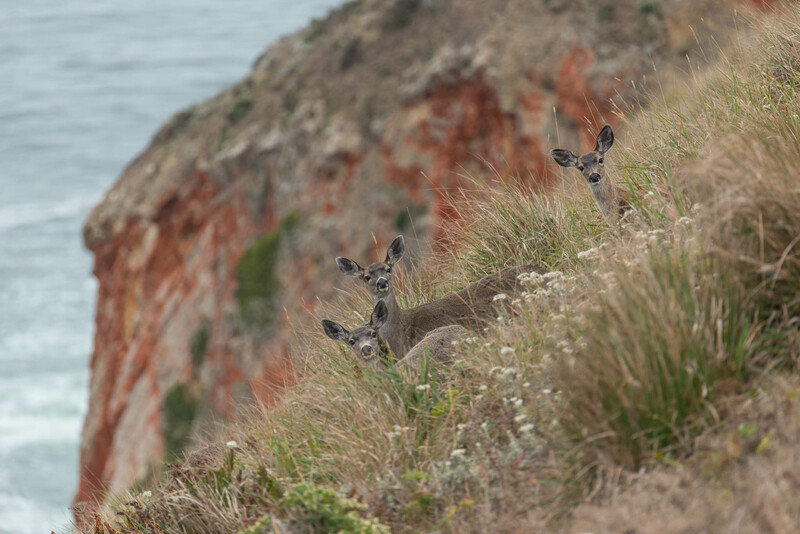 Point Reyes is a beautiful piece of the California coastline just north of San Francisco. It is one of the most western extensions of the coastline, and because of this is a magnet for migrating birds–about 40% of the bird species in America have been recorded here, as well as many rarities from abroad. 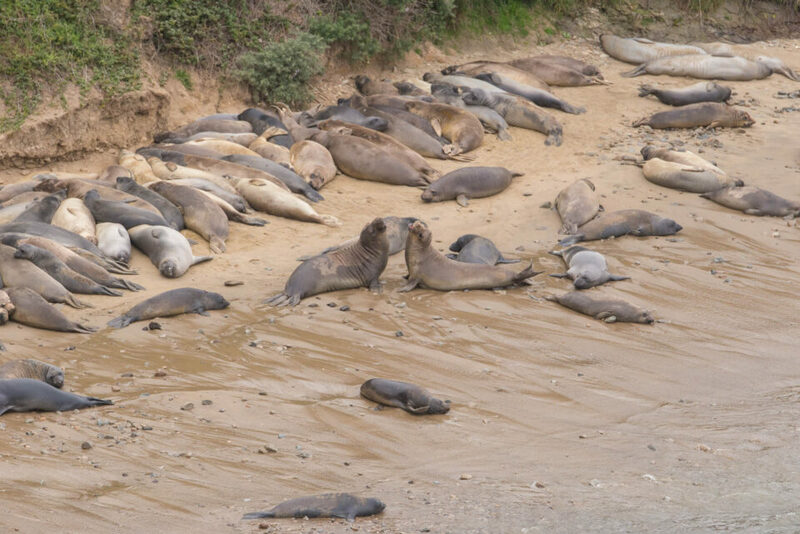 It is also home to a large number of marine mammals including migrating gray whales and a decent population of elephant seals, and land mammals such as the majestic Tule Elk. 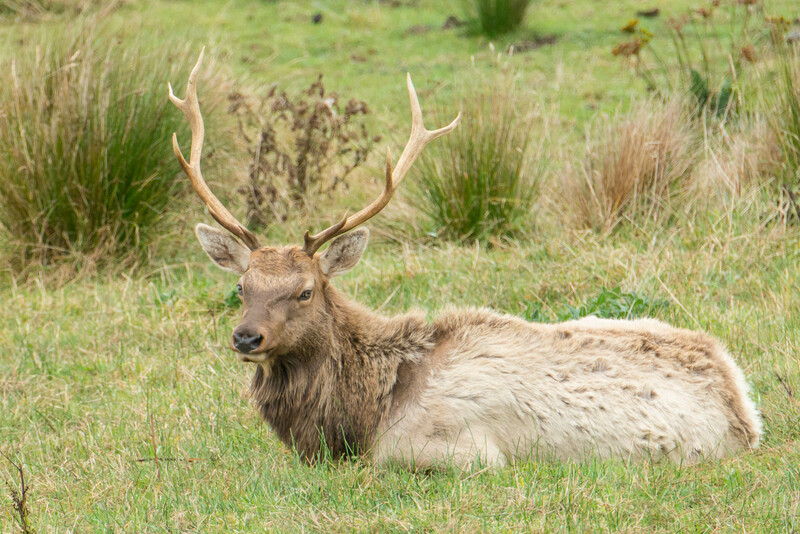 Be aware that the wildlife present is highly seasonal, so consult a guidebook in advance so you can plan for what species to expect. There are some very good opportunities for landscape and wildflower photography as well, but be aware that the weather is often foggy, so finding perfect “landscape clouds” can be a challenge. There is also a historic lighthouse which is pretty cool to visit, but not as photogenic as other lighthouses in my opinion…although climbing the 300+ steps down to the lighthouse is a fun little adventure. There are hundreds of miles of hiking trails and also several very nice beaches. I prefer Drake’s Beach, as it is relatively secluded and usually not too crowded, and you can park right next to it. Limantour Beach is a close second, but you have to hike a little bit to get there. 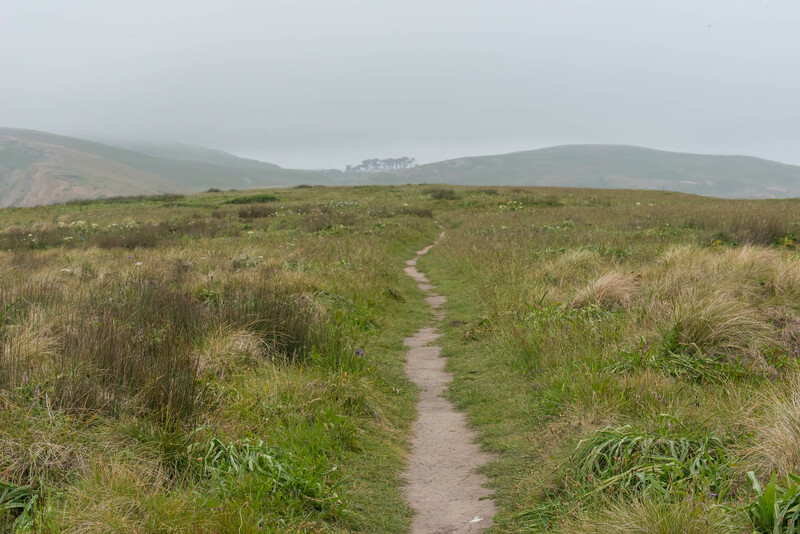 The hiking trails around Limantour and adjacent Muddy Hollow are excellent though. There are very limited services within the park, so plan on packing any food or other supplies that you will need. The surrounding towns have some very decent bed and breakfasts or traditional hotels if you’re staying the night. Bring your longest lens, as well as an ultra wide for landscape shots-you won’t need much in between. Using a tripod is recommended and there’s no problem with it aside from having to carry it. I have been to Pt. Reyes a couple times in the last few years, and it is indeed a beautiful place. A photographer could spend days there. Someone told me right after one of my trips that there are some waterfalls there too. I concur about having trouble finding perfect landscape weather. Both times I went, it was completely overcast all day. Thanks for your comments. Yes, there are some waterfalls. Getting to them takes a relatively long but flat hike (8 mile round trip). They are quite pretty though!